It was announced on Yoshiki’s official Nico Nico Channel page on September 15 that Attack on Titan’s season three opening theme song Red Swan by YOSHIKI feat. HYDE will be released on CD on October 3. The two CD covers were also unveiled and can be seen below. The single will be released in two editions: the cover of the YOSHIKI feat. 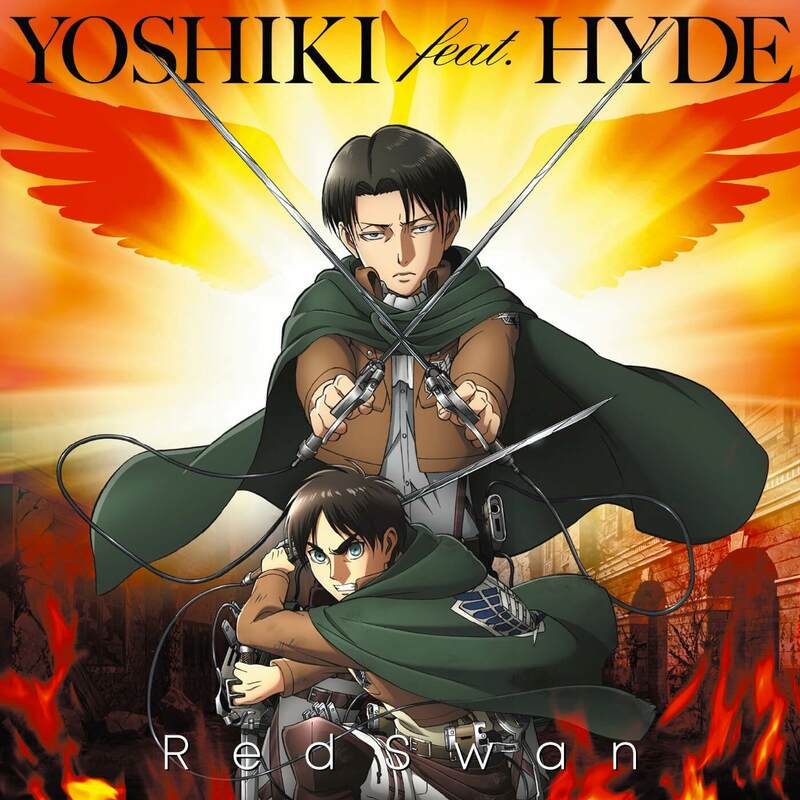 HYDE Edition features a bewitching image of a swan and woman bathed in red while the Attack on Titan Edition showcases Eren and Levi with a swan splayed behind them in a crimson background. A special website has also be opened for the song. 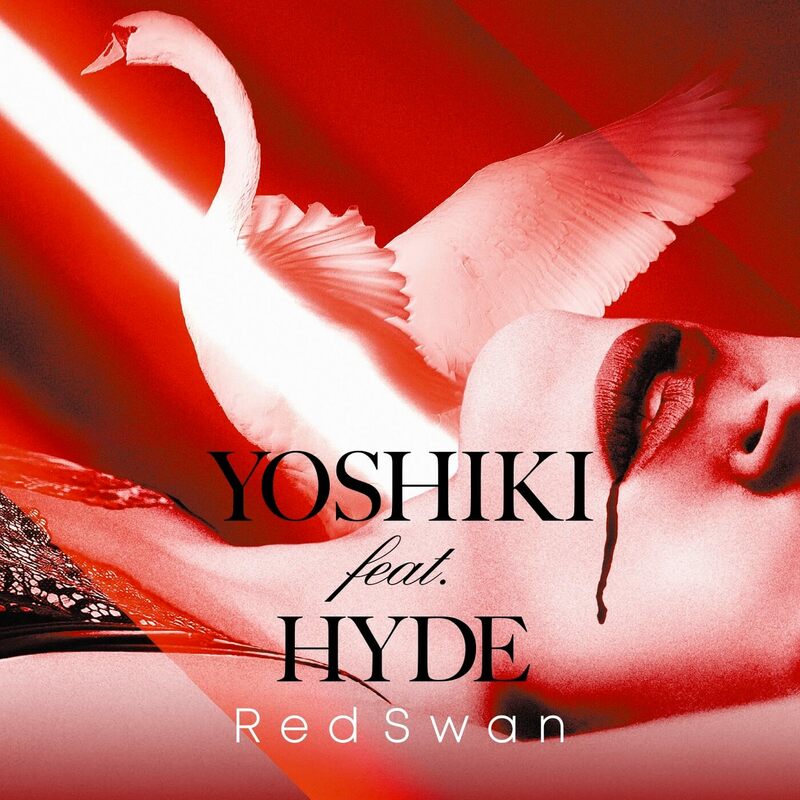 Red Swan was performed live for the first time by Yoshiki and Hyde on Music Station Ultra Fes 2018 on September 17. 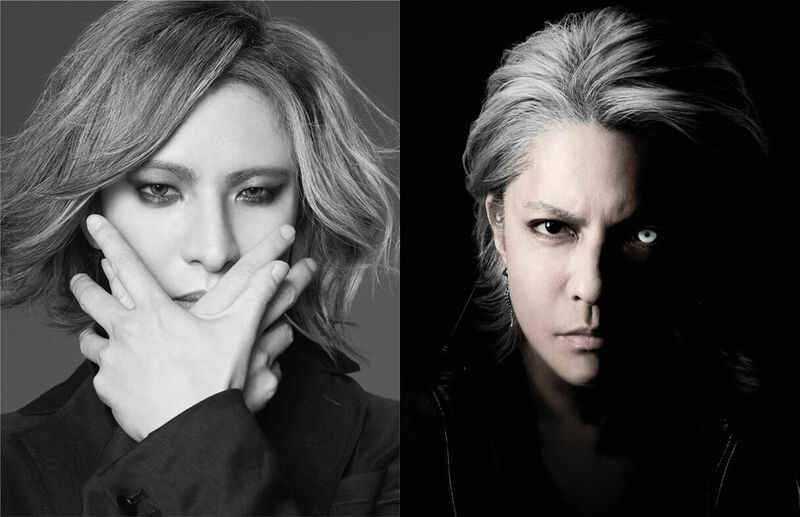 Yoshiki will also appear as a guests at Hyde’s Halloween Party 2018 Supported by XFLAG which is set to take place at Makuhari Messe on October 28, while Hyde will appear as a guests at Yoshiki’s show YOSHIKI CLASSICAL 2018 taking place at Tokyo International Forum in November. *Those under the age of 3 not permitted. Those aged 3+ must hold a valid ticket.